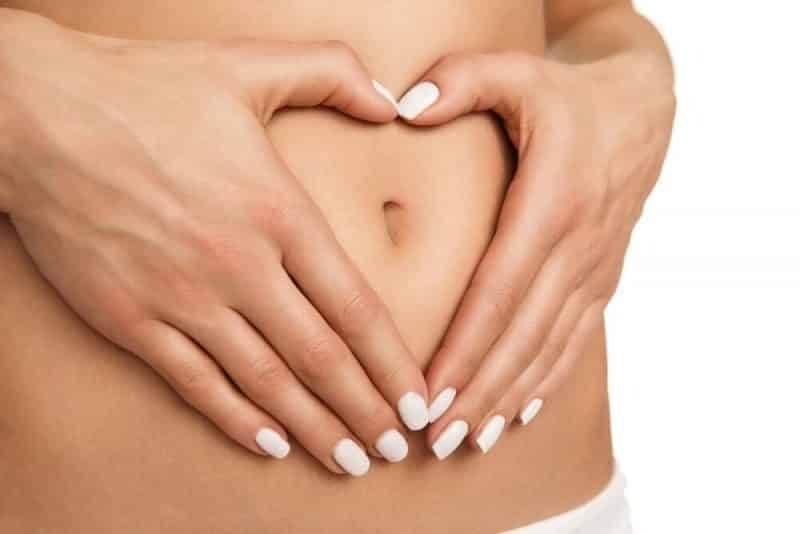 Do you suffer from digestive issues and severe bloating? 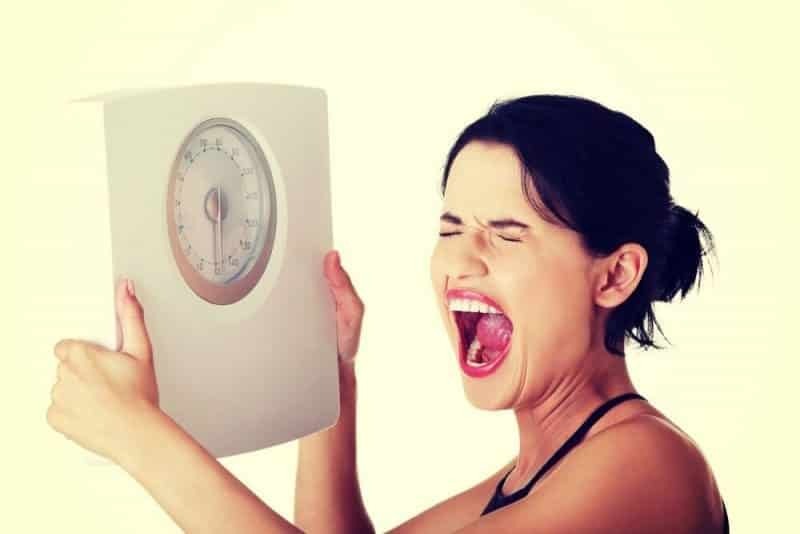 Have you broken up with the scale and there’s no reconciliation in sight? 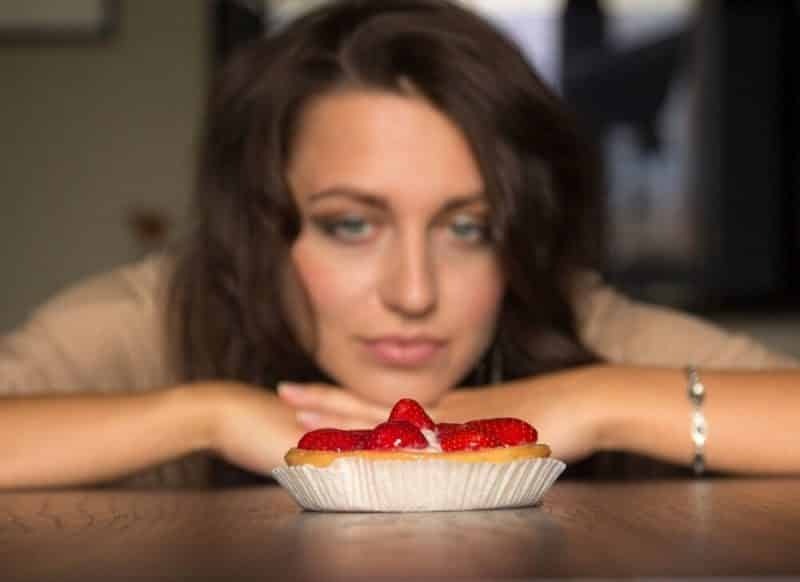 Are you chronically fatigued? What about skin issues? Do you deal with body aches and pains that aren’t related to an injury? While all of these symptoms take a huge toll on the body, they have another key thing in common — they’re all directly related to your diet. If the symptoms I just mentioned sound familiar, you may want to give the Whole30 Diet plan a try. Whole30 is an eating plan that was developed by Dallas and Melissa Hartwig, a husband-and-wife team, back in 2009. The dynamic duo have backgrounds in sports nutrition and physical therapy. With their program, they help people to reset their bodies and minds (i.e. a person’s relationship with food). Since its launch, the Whole30 community has grown in leaps and bounds, with their websites currently serving more than 1.5 million visitors a month. Say Goodbye To Sugar. 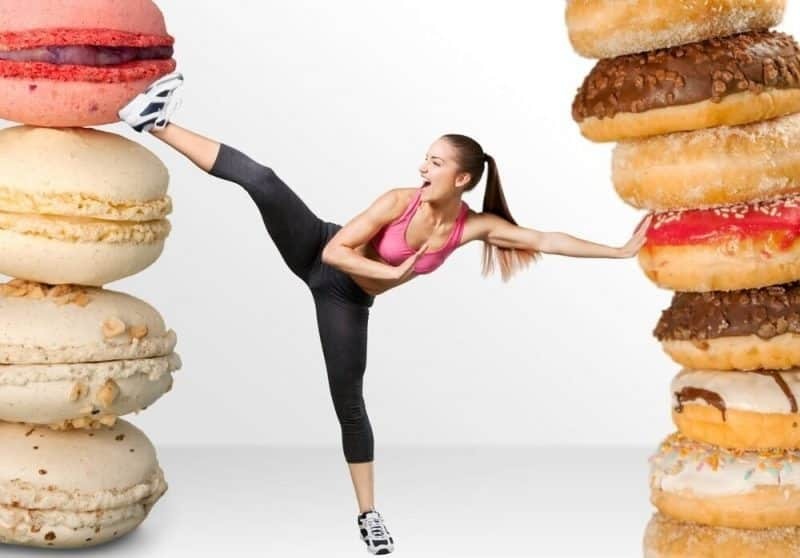 Along with refined sugar and artificial sweeteners, you are also not allowed to indulge in natural sweeteners like honey, maple syrup, agave, coconut sugar, stevia, etc. The only exception here is fresh fruit juices. Grains Have Gotta Go. Not only are gluten-laden grains like wheat, rye, and barley off limits, but healthy grains like quinoa are a no-no too. You will also need to keep rice and corn products off your plate (So, yes, it’s stricter than the Paleo diet)! Ditch Dairy. With the exception of clarified butter or ghee, all cow, goat, or sheep products are off limits. Let Go Of Legumes. When you’re on the Whole30 Diet you cannot eat any lentils or beans. That includes black, white, red, navy, lima, and most others you can think of. I say “most others” because there is an exception for green beans and sugar snap peas. One legume that the Whole30 creators did not make an exception for, though, is peanuts. That’s right, you can’t eat peanut butter when you are following this program. Adiós Alcohol. You can still go to happy hour to chat with your friends and co-workers, you just can’t take advantage of any of the alcoholic drink deals when you’re there. And don’t try to sneak any wine or booze into your cooking either. Even though a lot of it will get burned off, it’s still considered cheating. MSG and Sulfates. Reading labels is always important, but it’s crucial when you are following this month-long plan. In fact, if you’re following Whole30 it’s better to avoid any processed foods and just reach for the items that don’t have an ingredient list — like fresh vegetables, fruits, meats, kinds of seafood, nuts, and seeds. Unlike many popular diets and eating plans, there are no weigh-ins. In fact, you aren’t even allowed to step on a scale at all during the 30 day period. Wait … what?! So how will you track your progress? Measuring? Nope! You aren’t allowed to whip out the measuring tape and start tightly wrapping it around your waist, arms, and thighs either. Instead, you will track your progress by how you feel. The point here is psychological. Whole30 is so much more than a weight loss program. 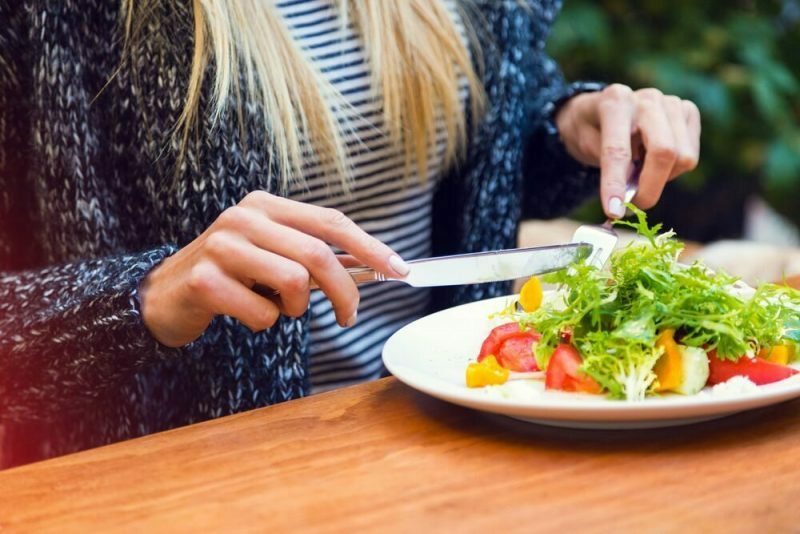 Sure, if you follow the eating plan then you will likely shed pounds, but that’s not the only reason someone should try it. Rather, as I mentioned earlier, it’s meant to improve both physical and mental health, creating a healthy relationship with food that will hopefully last a lifetime. The ancient Greek physician Hippocrates once said, “All disease begins in the gut.” Now we know, centuries later, Hippocrates was right. Our gut is loaded with bacteria (about 100 trillion bacteria live inside of us) that affect our whole body. Researchers link this vital organ to everything from digestive health and immunity, to mood and skin condition. There’s only one problem — many of us are killing our good gut bacteria, and our health is suffering as a result. Some of the top gut killers include sugar, gluten, GMOs, and pesticides. By eliminating these foods from our diet, we allow the bacteria (AKA probiotics) to flourish! Our digestion is directly linked to our diet. By ridding our breakfast, lunch and dinner plates of processed junk that lead to gas, bloating, and constipation, you should begin to experience regular and healthy bowels. Some people who have tried the Whole30 program even report an improvement in their acid reflux symptoms. Adiponectin is a hormone that regulates glucose levels, breaks down fatty acids, enhances muscle’s ability to use carbohydrates as energy, boosts metabolism, and increases the rate at which the body breaks down fat. To help your body produce more adiponectin, you’ll want to introduce some magnesium-rich foods into your daily meals. Some magnesium-rich foods include spinach, pumpkin seeds, almonds, avocados, and figs. Insulin is an important hormone that’s produced in the pancreas and affects the entire body. It allows glucose from food to enter your body’s cells and be broken down to produce energy, which is essential for your cells to work properly. Insulin also plays an important role in helping your body recover from intense workouts and maintain proper blood sugar levels. To avoid insulin resistance, cut back on bread and baked goods that are loaded with carbohydrates. Instead, aim to get your carbs from fresh fruits and vegetables. These are just two of the many hormones the Whole30 diet can help balance. When you feed your body a clean diet that’s loaded with vitamins, minerals, and other key nutrients, it also has a direct effect on sleep quality. The creators of Whole30 claim their eating plan will help you fall asleep faster, stay asleep longer, and wake up easier. The claim of diet improving sleep isn’t a new one. In fact, many scientific studies have found this to be true. Once you get past the first few days (the time where your body is detoxing itself and adjusting) the Hartwig’s claim you will have more energy. When you think about it, this makes a lot of sense. Processed carbohydrates and unhealthy fats do nothing but weigh us down. After a short blood-sugar spike, these foods leave us feeling bloated, sluggish, and ready for a nap. On the flip side, a big bowl of nourishing greens and lean proteins supercharges the body. The foods you eat on Whole30 are designed to nourish your body and mind, preparing you to take on the day ahead. Joint pain is extremely common. One of the main causes is inflammation to the cushioning pads around the joints. That’s why diet is extremely important for people who suffer from osteoarthritis, rheumatoid arthritis, and gout. Certain foods — ones that are high in refined carbohydrates and unhealthy fats — trigger inflammation and can make the pain worse. 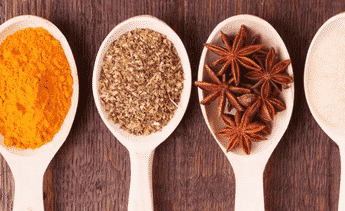 Through the Whole30 plan, inflammation-causing foods are completely stripped from your life and replaced with nutrient-dense ingredients that have been proven to fight inflammation. If you’ve ever wanted to improve the quality of your skin, the first thing you probably did was march yourself down to the drug store and begin looking through all of the various creams and cleansers. Sure, some of those products will help. But if you really want to clear up your skin once and for all, you must get to the root of the problem. Many skin issues, such as acne, are inflammatory conditions that can be vastly improved through diet. Like I mentioned in number six, during the Whole30 plan, all of those inflammation-causing foods (like sugar) will be weeded out of your diet and replaced with nutrient-dense ingredients that have been proven to help the skin repair and defend itself. Additionally, breakouts and poor skin are often a sign of food sensitivities and allergies. By eliminating and avoiding food groups such as gluten and dairy, you are removing the potential allergen. If you begin the Whole30 diet and notice that your skin is actually doing worse, hang in there. Once your body detoxes itself and pushes out what it needs to, you should see improvement. 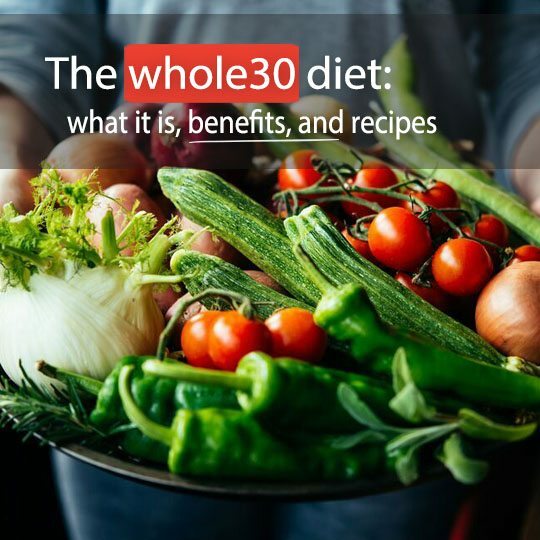 Similar to the Elimination Diet, Whole30 can also help a person detect food allergies or intolerances. That’s because, once the month is over, you’re supposed to slowly re-introduce the various food groups that you had eliminated back into your diet. If you re-introduce wheat into your diet and immediately fall back into old digestive issues, for example, you will know you have an issue with gluten or grains. The same can be said for dairy. It’s no secret that food is powerful medicine. Many people who have tried Whole30 report improvements to their asthma, diabetes, various autoimmune disorders, and chronic migraines. When taking the Whole30 challenge, there is no calorie counting or scale obsessing. You aren’t supposed to use approved foods to create healthified donuts, muffins, and cakes. You’re just focusing on nourishing your body with clean foods and learning to enjoy the healthier options available to you. This process is meant to improve your relationship with food and get you craving the feeling of healthy over the taste of junk. To get you through Whole30, it’s important to plan your meals ahead of time and seek support either through a Whole30 online community or a friend. Zoodle Breakfast Bowl – Sure, you can simply have eggs for breakfast when you’re on Whole30. But if you’re looking for something a bit more fun, try this breakfast bowl that features zucchini noodles coated in an avocado sauce, an egg, and diced up sweet potato. Monkey Salad – This salad is nothing more than a sliced up banana with blueberries, cashews, almond butter, and cinnamon. It will take you just minutes to throw together and is bound to please your taste buds. Green Shakshuka With Shaved Brussels Sprouts and Spinach – This spin on traditional shakshuka puts nutrient-dense super veggies on display. Topped with a protein-packed egg, this breakfast meal will keep you feeling full for hours. Taco Salad – Traditional tacos are loaded with questionable bases and sauces then wrapped in a processed shell, which means you can’t stop through Taco Bell when you’re on the Whole30 plan. However, simply cooking some ground beef in spices and laying it on top of a robust plate of veggies is filling and approved. Carmalized Onion Spaghetti Squash – This dish is oozing with flavors, but it’s nothing more than a pot of veggies. One bite of this dish that uses onions, spaghetti squash, mushrooms, and kale, and you may not feel the need to eat traditional pasta ever again! Cashew Satay Spiralized Veggie Stirfry – Stirfries are delicious, healthy, and super easy to make. This dish is loaded with vitamin-rich veggies, and while the recipe creator has not included any meat, if you are looking for something a bit heavier you can always toss some chicken or beef into the mix. Following the Whole30 mentality, why not embrace the beauty of simplicity by snacking on whole foods? Enjoy a small bowl of blueberries, a banana, or a sliced apple. Munch on plain nuts and seeds for a little crunch. Or, dehydrate your favorite veggies (like kale) to give you a chip-like texture? If you suffer from a medical condition, before beginning Whole30, it’s a good idea to consult with your doctor.